A cap on the number of births at Walsall Manor Hospital is set to be partially relaxed after two years. 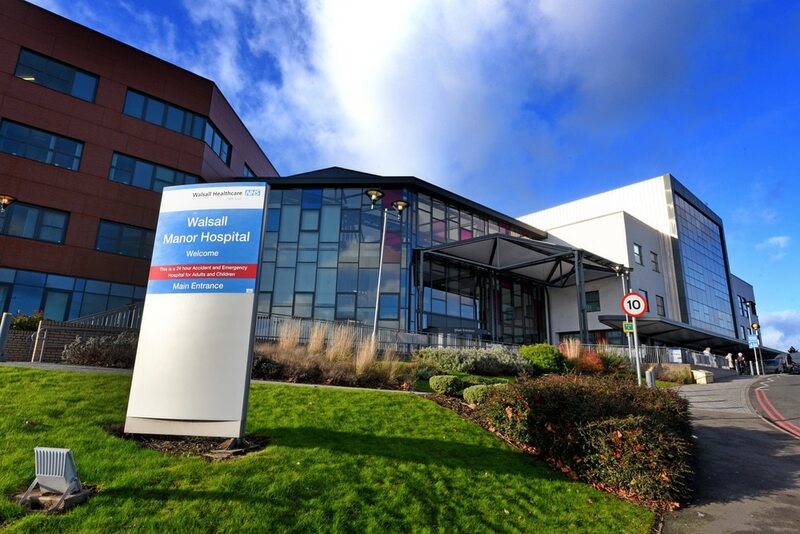 Walsall Healthcare NHS Trust and Walsall Clinical Commissioning Group introduced the cap following problems with staffing levels and an increased demand for neonatal cots. Bosses say the cap of 4,200 births has been monitored closely over the last two years and careful consideration has been given to the relaxation of some of these measures. As a result, pregnant women who are low risk and under the care of a midwife will be offered the choice of returning to Walsall Manor Hospital from Saturday. On booking with their GP, newly-expectant women have been signposted to maternity care services at The Royal Wolverhampton NHS Trust during this period. This measure has affected women registered with six GP practices. Analysis of the numbers currently booked with New Cross Hospital indicates the new measures would equate to no more than 15 pregnant women being admitted each month. Any consultant-led women will stay under the care of New Cross Hospital if they are already booked in for their birth. Divisional director of midwifery, gynaecology and sexual health Nicola Wenlock called the move an ‘important milestone’ for the trust. “While the cap is still in place and will be regularly reviewed this relaxation of measures is aimed at us being able to offer a wider choice to pregnant women,” she said. From October 1, the trust has also agreed to start accepting new bookings from the six GP practices for both Midwife-led and Consultant-led women. Women will still have the choice of giving birth at New Cross Hospital as they are on the Walsall/Wolverhampton border and prefer to go there. The six GP practices are Sina Health Centre, Lockfield Surgery, Lockstown Surgery, New Invention Surgery, The Croft and The Keys. The cap is still in place and will be regularly reviewed.